Can you believe it is already the new year!? Happy New year! Before I dive into this year I thought I would take one last look at 2015. Since I have never done a yearly project round up I decided it would be fun share with you my most popular posts from this year. I have complied my Top Ten Projects of 2015, and really enjoyed taking a walk down memory lane, and revisiting some great projects! I hope you have fun too! Even though this is #10, this is probably one of my very favorite projects! 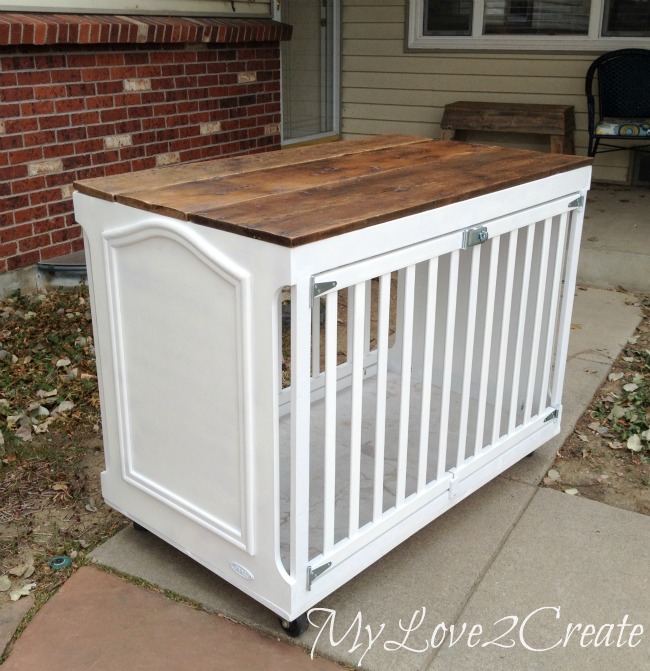 My husband and I love it so much and the storage it packs it just the icing on the cake! We used our hidden storage for hiding Christmas presents this year and it was A-mazing! This project has top placement in our family as one of the super faves. I completed this as a scrap wood challenge, and boy was that fun, and FREE!! Ok, I guess I did buy the drawer glides, but the rest was from my huge hoard. You HAVE to check out the awesome DVD storage on this baby...LOVE. I am so happy to have free building plans for this one too. I officially completed my first full room makeover!! 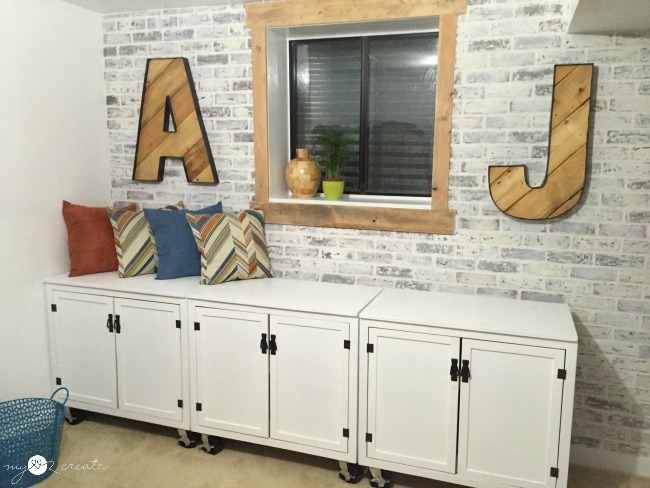 I took part in the One Room Challenge for this project (er...projects) and in 5 short weeks completely transformed my boys room! I still have lost of tutorials to write for this room, so look forward to those in the next few months! Yippee! 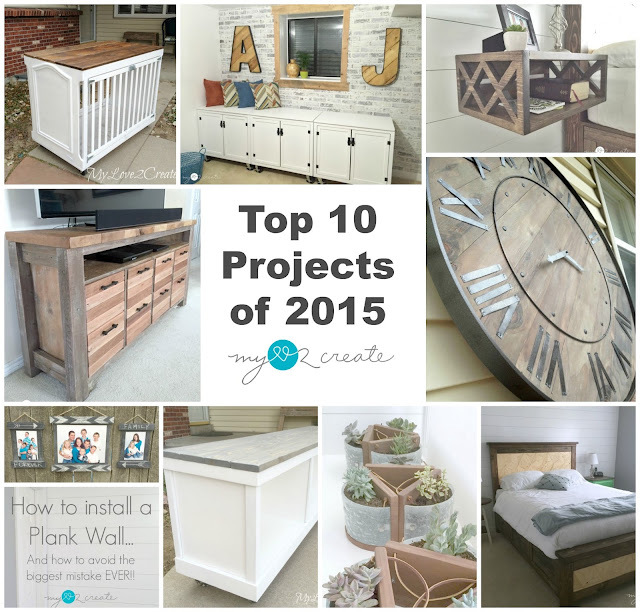 I was so happy this project made the top ten! 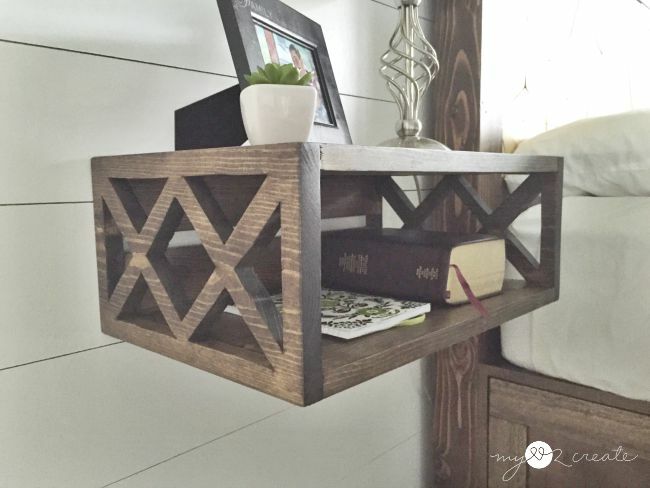 It is super easy and sooo fun, I smile every time I see these in my home. 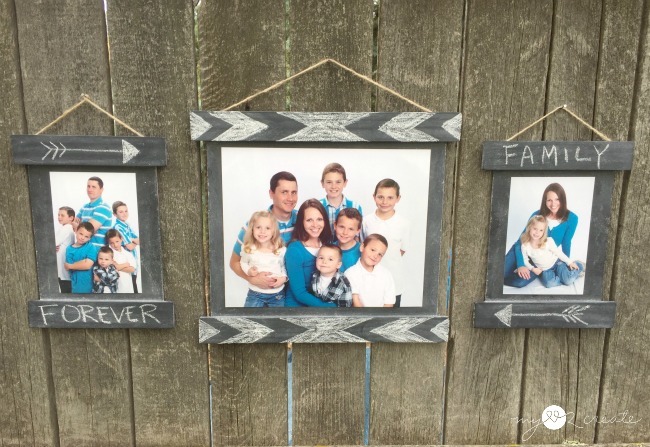 If you have scrap wood, paint sticks, chalkboard paint, and an hour, this is a project for you! It is great for the kids and perfect as gifts. I used it for a Girls activity in my church and it was a huge success. 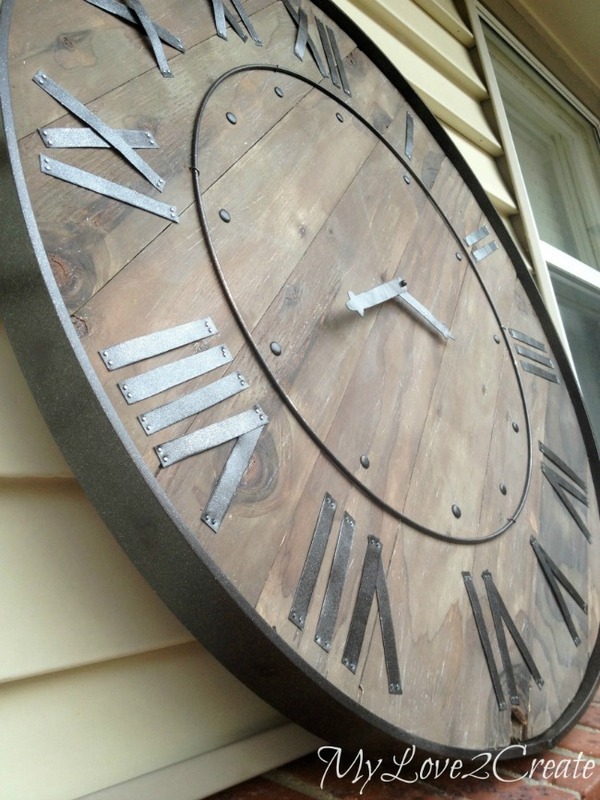 When this project came up as one of the top ten I had do do some checking on the dates...I quickly realized that I had posted it on My Repurposed Life at the end of 2014, as a contributor post, but put it on my blog in 2015. I decided to count it, because I adore it, and it still brings me joy when I look at it in my living room. The faux metal band is one of my favorite parts! If you are a regular here then you know I love to repurpose! 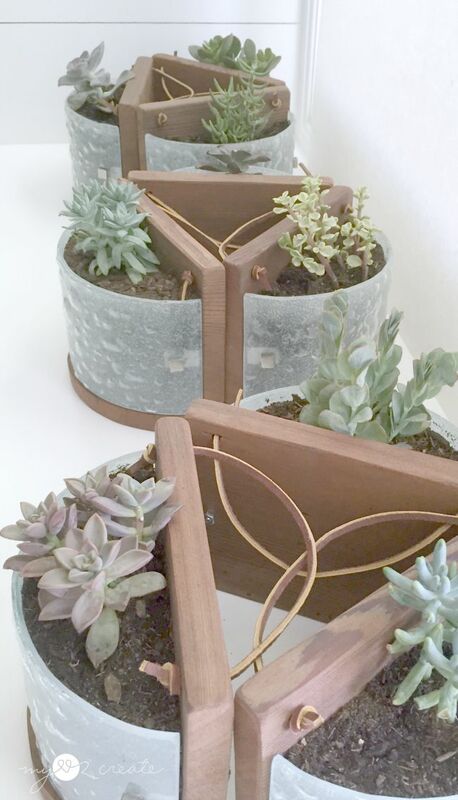 Part of these planters were once light fixtures, can you believe it!?! I can honestly say I love how they turned out, so pretty and rustic! 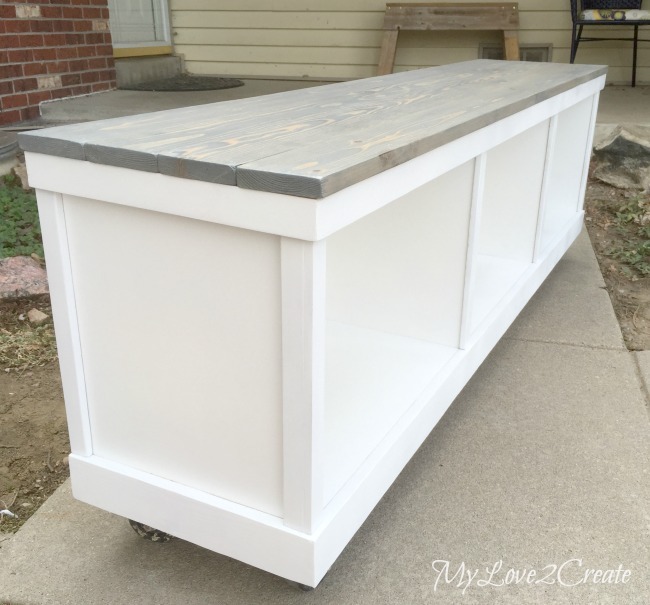 I hosted a repurpose it challenge when I made these and there are some awesome projects to check out in this post! I picked up an old laminate cabinet from the free section on Craig's list and transformed it into a beautiful and functional piece of furniture! It is such an easy and simple way to fix up something "not so nice", and make it look stunning! Ok, did I already say I have a favorite? Cause this one has to be at the top of the list too! 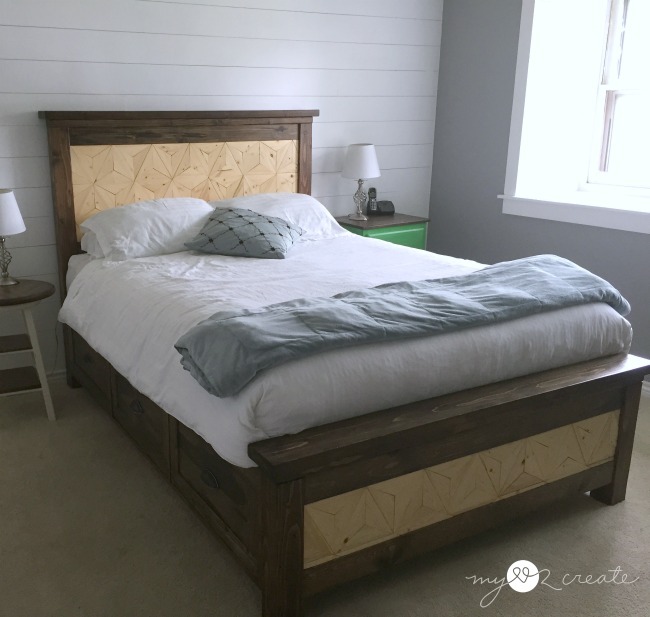 I made these floating night stands to go with my farmhouse bed, and they have been seriously perfect! I love how they take up zero floor space. Plus, I made this out of one board, you can see how, and make your own with my free building plans. 1- How to Install a Plank Wall and how to avoid the biggest mistake EVER! This was my top post! I would have never guessed that it would even make the top ten, but I suppose people love to learn from mistakes, and this post was a great learning experience for me. This wall is so pretty, and I am super happy it turned out in the end. 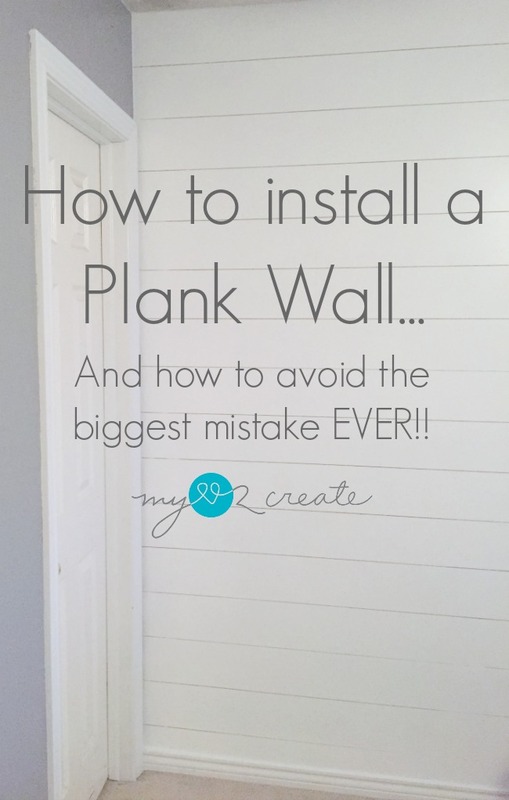 It is defiantly a must read if you are thinking of installing your own plank wall! Thank you for being awesome, I am so grateful to have you following along! 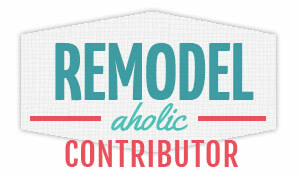 I hope you come back on Monday, I have a super fun kitchen project and a Giveaway! See you soon, and may you have best new year ever! wow! 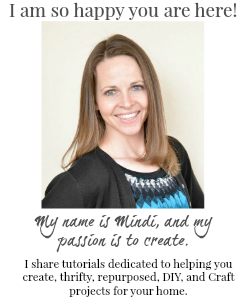 what great projects Mindi! 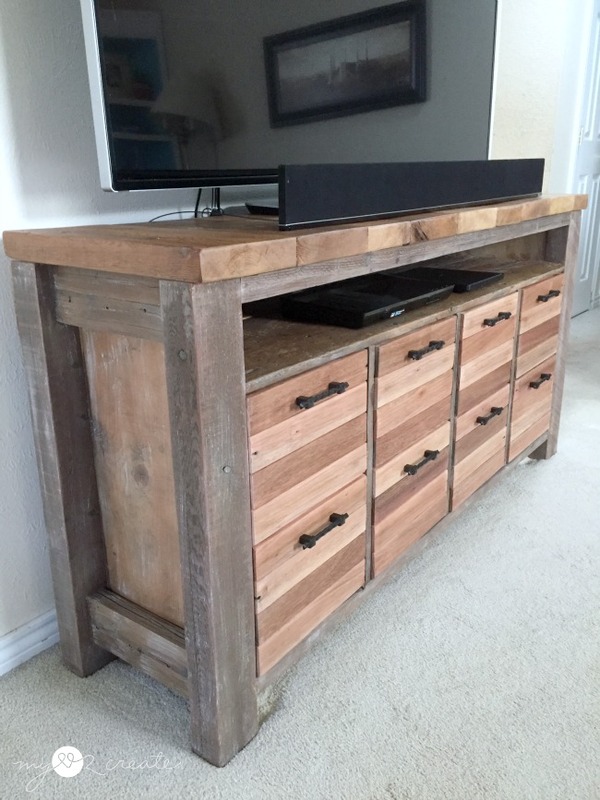 Tough for me to choose a favorite, but it might be a toss up between the dog crate and the reclaimed wood media console. That one blew me away. happy 2016, I'll happily be following along to see what you have in store for us this year! What a great look back at 2015. You certainly completed a lot of great projects.